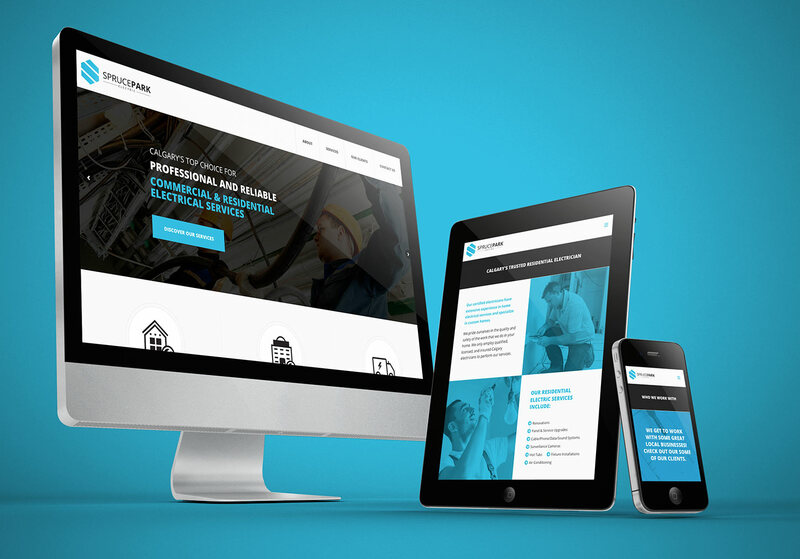 New brand identity and responsive, professional website for a local electrician. 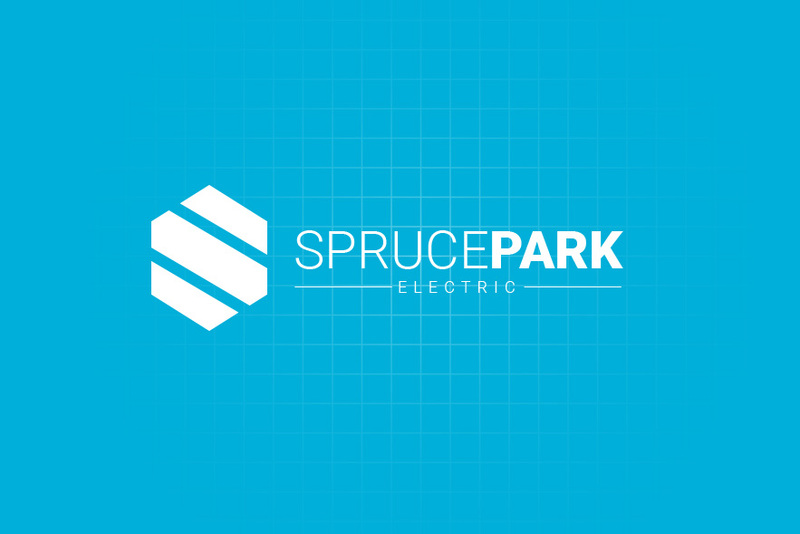 Spruce Park is a family owned and operated electrical business that was established in 1980. 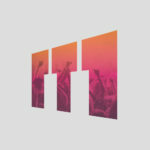 Their core values are built on safety, professionalism, quality and reliability. 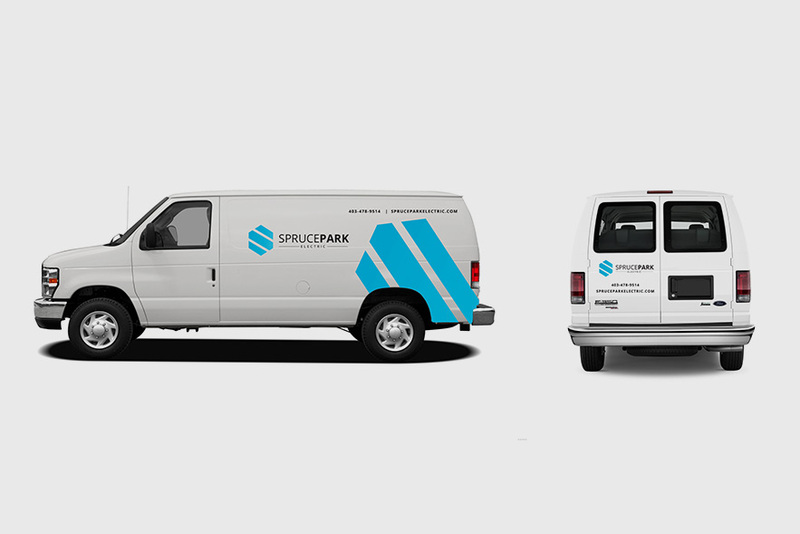 The Spruce Park team is made up of certified and master electricians who have built a reputation of exceeding industry standards and providing quality workmanship to all of their customers. 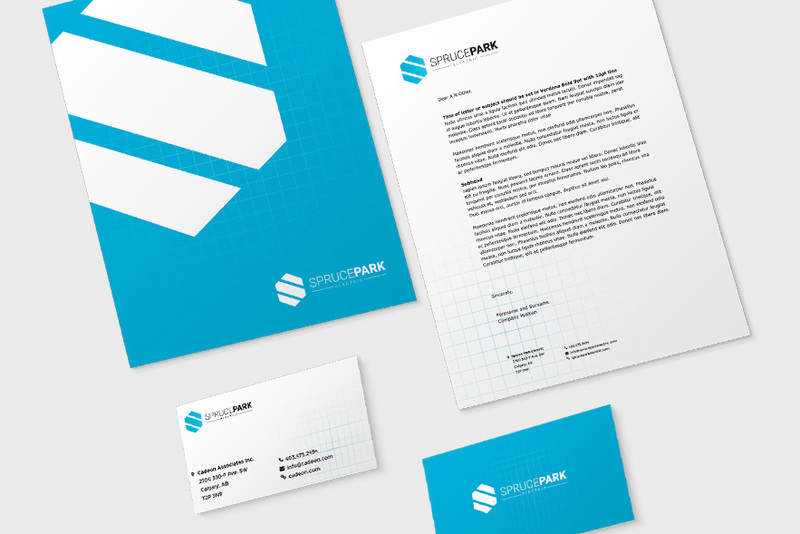 Spruce Park Electric has been in business for more than 30 years without a brand or website. 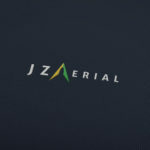 Their word-of-mouth reputation had served them well, but were looking to increase brand awareness and online visibility to attract new customers. 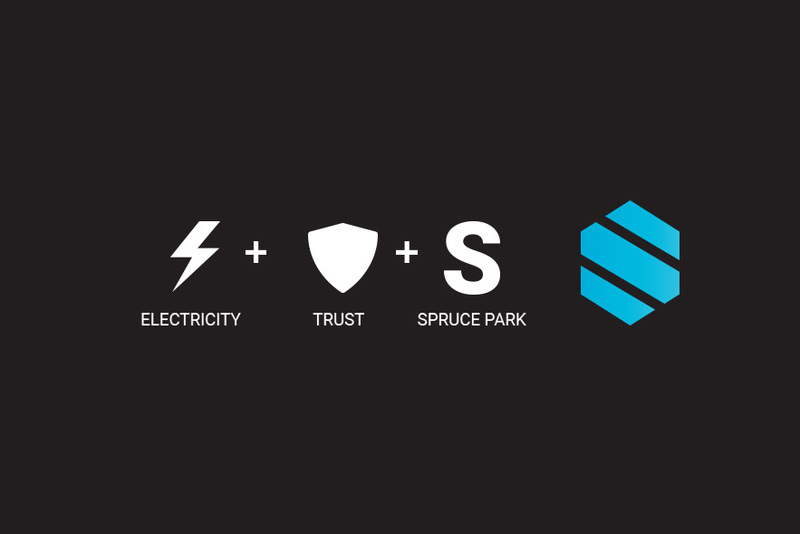 Barrel developed a brand that highlights Spruce Park’s pillars of safety, professionalism, quality and reliability. Then we produced a responsive, SEO-optimized website to increase their visibility, enhance their credibility and showcase their services online.